The Council of Ministers being a body of political leaders cannot be expected to perform the detailed administrative functions themselves. They need advice of professional administrators in performance of these functions. This advice is provided by a body of officers known as the Secretariat. The expression “Secretariat” is used to refer to the complex of departments whose political heads are ministers while the administrative heads are Secretaries to the Government. The entire administrative machinery of the state is divided into several departments. The ministers are incharge of these departments and are answerable to the legislature for the activities . Below the ministers are posted in each department several career civil servants who carry out the orders of their respective ministers, advise them and help them by providing necessary information required for facing the legislature and its committees. (iii) the executive head. (The last one in most cases is called the director, although other nomenclatures are also used to refer to the executive head). The minister and the secretary together constitute the Secretariat, whereas the office of the executive head is designated as the Directorate. 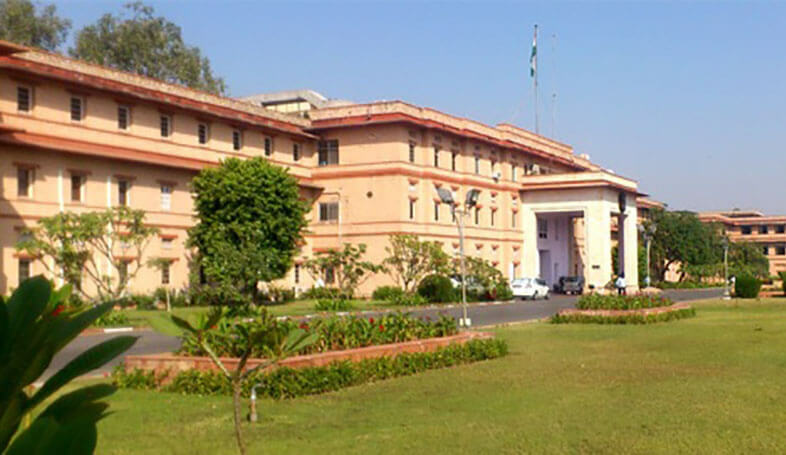 The Agriculture Department in the secretariat, for instance is headed by the Secretary Agriculture, but has the Director of Agriculture as its head of the department (Directorate). The entire administrative machinery of the state is divided into several departments. The Business of the State Government is transacted in Secretariat Departments and distributed between these Departments. The Secretary is overall incharge of the department. He is the principal advisor to the minister and responsible for carrying out the policies and decisions made by political chief. Each secretary is normally in charge of more than one department. The number of secretariat departments is usually larger than the number of secretaries. Overseeing the smooth and efficient running of the administrative machinery and-initiating measures to develop greater personnel and organisational competence.